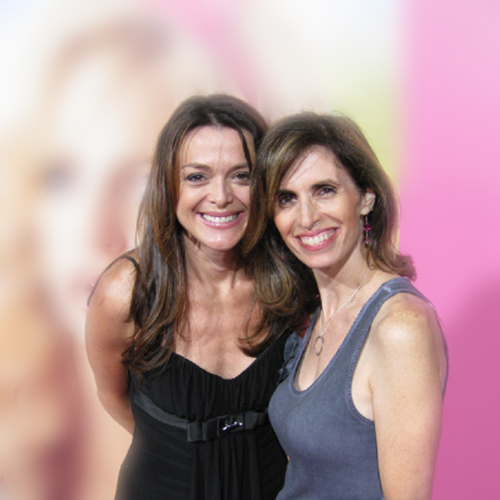 Lisa London and Catherine Stroud have a successful casting career together spanning twenty-five years. They have discovered and/or cast many notable actors and actresses early in their careers such as Miley Cyrus in the pilot of HANNAH MONTANA, Jonah Hill in GRANDMA’S BOY, Emma Stone and Katharine McPhee in HOUSE BUNNY, Selena Gomez in the Disney pilot of WHAT’S STEVIE THINKING, Jennifer Aniston in her first feature, LEPRECHAUN, and Mark Ruffalo in the CBS series, DUE SOUTH. London and Stroud have cast a large number of hit television shows such as HIT THE FLOOR for VH1, THE SUITE LIFE OF ZACK AND CODY on the Disney Channel, ARLISS on HBO, ROSEANNE on ABC, SUPAH NINJAS on Nickelodeon and GET A LIFE on Fox. Some other TV credits include MR. BOX OFFICE, THE FIRST FAMILY, BAD FAIRY, IN THE FLOW WITH AFFION CROCKETT, ANUBIS HOUSE, FAMILY LAW, and ELLEN. Their film credits include HOUSE BUNNY and GRANDMA’S BOY for Happy Madison Productions and STEPFATHER for Screen Gems. Other film credits include FINDING HARMONY, THE HIT LIST, BORN TO BE A STAR and MOSTLY GHOSTLY.